MEET GREAT PEOPLE. KEEP FIT. DO SOMETHING SUSTAINABLE THAT FEELS AMAZING. * Solar Saturdays, our new venture, will be in the afternoon on 13th & 27th April, 18th May, and 15th June. See Solar Saturdays page for more info. 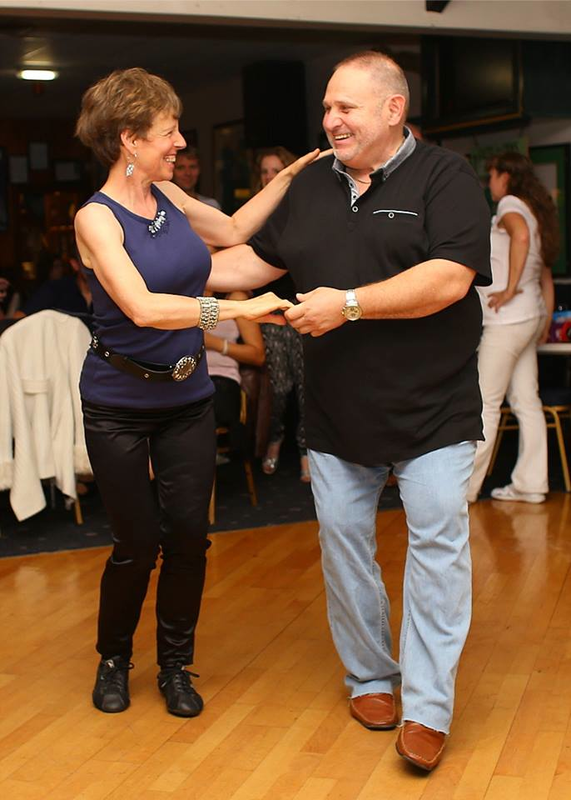 SOLAR SALSA runs twice weekly classes, events, offers private lessons and has a fun-loving and inspiring charity performance group.